There are a lot of people out there with that dream. As well as many other questions and doubts often coexist with that desire to become a model. My name is Mutsumi Takahashi, and I am Freewave Model and Talent’s founder and president. To help explain things and guide potential models, I have created this “How to Succeed in Japan as a Model” guide. I have 27 years of experience working in this industry, and I want to use that experience to help guide you to be the best entertainer that you can be! Let me teach you about the mindset of professionals in the Japanese industry, the structure, and rules of working in entertainment, how to find representation that is right for you, and secrets to succeed as a model. If you have the best information available, there is absolutely nothing to be afraid of when it comes to working as a professional model. It is my hope that you will read this “Model Bible” carefully and consider my advice. Let’s work together to unleash your potential as a performer and help your career grow! Why should a professional model join an agency versus freelance work? Let’s begin with why you should join an agency versus working freelance. Putting things very simply, there are only two types of models. Those that work with an agency, and those that work as freelance. I have previously written about the premise of working with an agency and I’d like to continue with that. The truth is most professional models became pros with the help and guidance of an agency! So why should YOU consider signing up? Let me begin by explaining what exactly a modeling agency can do for you. In general, modeling agencies provide two main services. 1）We can help book you commercial, print, event, and fashion show work. 2）We can manage your career. These may seem like obvious things to you, but you would be surprised how many people really have no idea what the purpose of an agency is! I’ll explain both points in greater detail. Point number 1: We can help book you commercial, print, event, and fashion show work. Television commercials and magazines, as well as many other jobs, rarely book models directly. There are many reasons why but one of the main reasons is that the larger the job, the larger the money. There is quite a large risk involved if something goes wrong. In the case that something should go wrong, an agency can respond more efficiently than a lone individual. This is one of the many reasons a large casting agency would prefer to turn to an agency for help. The sponsor will ask the “Advertising Agency” to create an advertising strategy. If there is a commercial in the advertisement, production is ordered from a “Production Company”. For their commercial, they will need to do a “casting”. Production is quite busy and it would be very difficult for them to hold many auditions and see many models. 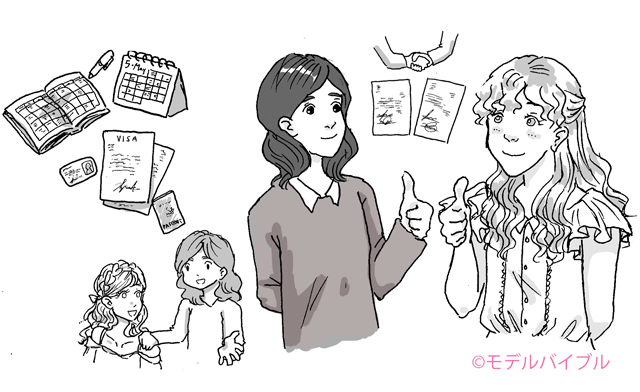 In order to efficiently search for a cast, production companies often work hand in hand with a“④ Casting Company”. The casting company sets out to look for possible candidates in place of the production company. The casting company often works closely with the production company and in some cases can be thought of as a partner. From here, the casting company will send audition notices to“⑤ Modeling Agencies” to gather possible candidates. The model office then searches for models that match the conditions, checks their schedules, and sends it to the casting agency for possible audition selection. I think many people are unaware of how long the process is to cast a commercial and might be quite surprised by this! As a result of the number of companies involved, business contracts and confidentiality agreements will come into play! 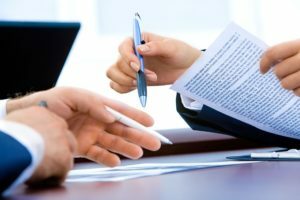 Business Contracts, Confidentiality Agreements…Who is Responsible for What? Here’s an example of a problem we sometimes have to deal with. Have you ever heard a story like this? It happens. Usually, a large amount of money is spent on advertising campaigns, especially ones with commercials aired on television. 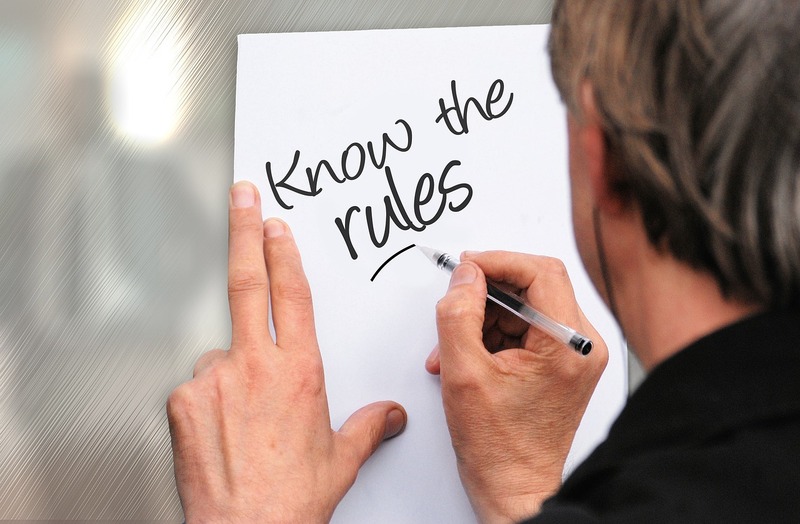 If a performer conducts an act damaging the image of a sponsor company or product, or violates a contract, it can develop into a lawsuit. In the unlikely event such a thing happens, there is a possibility that a freelance model may be held responsible. The modeling agency is responsible for ensuring that the model follows the rules of the contract and behaves properly on set. Casting agencies look for a modeling agency that has a good reputation so that they can relax knowing that the model will perform as expected. The truth is that the entertainment industry is actually built on years of trust that companies have earned by working well with each other. If you become a famous face that everyone knows, you may be contacted directly from a casting agency or advertising agency directly, but until that time the chances of that happening are highly unlikely. This is the reason why professional models are all affiliated with an agency. Even models at the top need an agency to increase job opportunities. In this age, many jobs have most of their information listed as confidential. Without trust, a casting agency cannot reveal this information. I’m sure that you’ve seen audition notices online. In general, these are fresh face campaigns or scouting campaigns and offer very limited opportunities. I’m sure you’ve also noticed you never see a large or famous company publicly announcing commercial auditions online. One of the reasons for this is that if the campaign concept, cast list, and audition notes are released online, their competition will know about their upcoming advertising strategies. Therefore, audition information is confidential. Major castings will not hand over such information to someone they cannot trust. If there is no guarantee that the information will remain confidential, it cannot be handed over. The entertainment industry is a very closed world, and it’s very difficult for freelance models and unknown artists to get in. This is where registering with a trusted and well-known modeling agency can help. The client can have confidence in working with a new or unknown model if they are affiliated with a trusted agency. When it comes to large castings and the bigger opportunities, it doesn’t matter how much a freelance model is willing to cooperate with the client. The risk is too large, so freelance models are limited to smaller opportunities. However, if you are connected to a trusted agency, you can break down the first barrier and have a shot at working with some large name clients as well as audition for movies and television shows. Point Number 2: Professional Management of your Career! The second thing that an agency can do for you is to offer proper management of your career. I’ll explain what exactly a manager can do to help you as a model. A modeling agency represents you in the negotiations with the client. For example, what happens if your shooting time is greatly extended or if you are injured while working? We will check the contract for you and handle all negotiations in relations to it. We will handle all negotiating and complaints for you and make sure that you never look bad to the client. We also use “industry common sense” in all of our negotiations to make sure that both the model and client are getting a fair deal. Additionally, we will handle all documents for you. 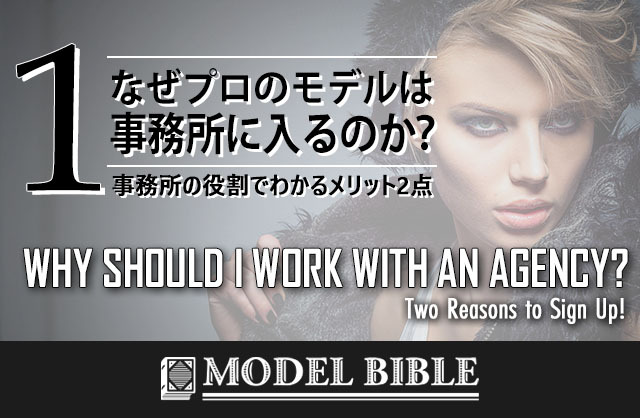 For models that do not like handling paperwork and contacts as well as models who do not understand Japanese, this is a great help and time saver. This also frees you up to concentrate on getting ready for work. This is where all our experience and expertise really come into play and will help you in the long run! We can’t be by your side all the time, but when we are able to we will help you at your auditions as well as your photoshoots. For those models that are not able to speak Japanese, we will also serve as your translator. Managers are there for you to give you advice from wardrobe to hairstyle, how to behave on set, and etiquette while shooting. An agency will also help you create your composite card and choose the right pictures to help you get the job. Guarantee is paid to the office and not directly to the model from the client. The client usually chooses when and how they will pay a model. There are some cases where they pay on the same day as the shoot, but it is rare. Having said that, what if they were to go bankrupt or close after the shoot but before making their payment to you? In those cases, we will support you and make sure that you get paid for your hard work. For models coming from other countries, we will help you get a visa that will let you work in Japan or help you get a work permit so that you can legally work in entertainment. If problems arise with your visa or working without the proper documentation, you risk serious trouble with the Japanese government as well as the client who hired you directly. For peace of mind, it is better to let an agency that is trusted by many casting agencies and clients handle your visa paperwork and documentation so that no visa troubles arise. There are Many Advantages to Joining an Agency! 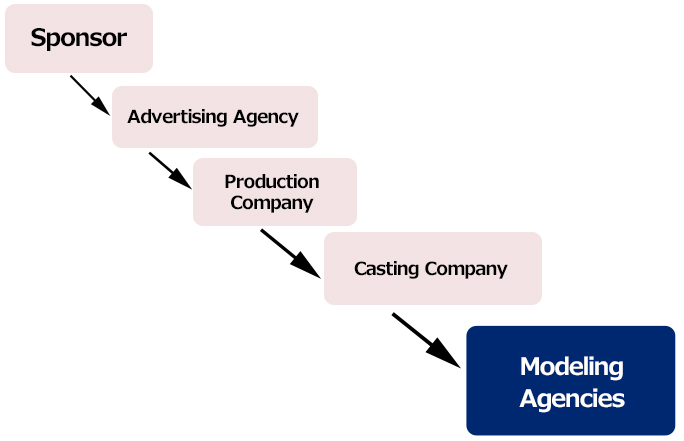 This completes my explanation of what a modeling agency can do for you and your career. ・The agency will find and offer you jobs instead of you trying to find your own work. 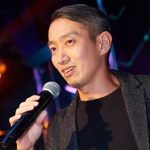 ・The agency will help manage your career. I am sure you already understand this but let me summarize things simply for you: If you want to be a professional model, there are a great deal of advantages to joining an agency. In truth, anyone can say that they are a model. You don’t have to have special qualifications, join an agency, or be from a specific country. If you want to be a model, you can become a model. Recently there has been an increase in freelance models and independent contractors in the industry. We often hear about the difficulties those who decide to go about it alone have. I have heard stories from freelance models about companies they have worked for mysteriously going bankrupt before paying, about clients not upholding their end of the contract, and about clients disappearing into the night without receiving payment. 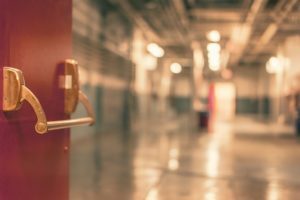 Your agency is there to protect you from these kinds of problems and helps manage all aspects of your job to make sure that your experience is a good one. If you are thinking about becoming a model, the choice is yours to go it alone as a freelance model or to sign with an agency! We hope this article has helped you decide which option is best for you. For those of you who are considering signing with an agency, in our next article we will explain to you how to find the agency that is the perfect fit for you! Fiding a Model Agency, MutsumiTakahashi's "ModelBible"